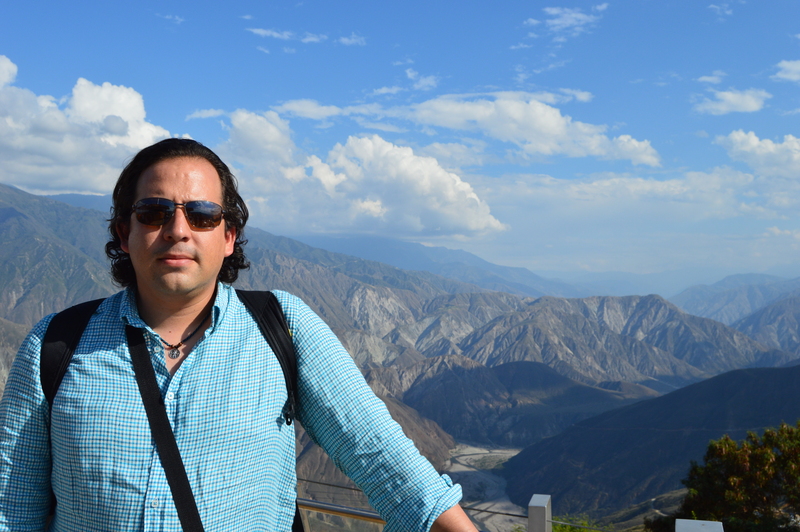 I am a Colombian conservation biologist and landscape ecologist. My experience has been focused in modeling mammal species distributions as a means to conduct conservation planning in tropical ecosystems in South America. I have been part of several biology conservation projects in Colombia, Peru and Ecuador using flagship species to identify priority conservation areas also I have worked on assessment and valuation of environmental services to increase the capacity and management strategies for National Parks. My main research interest is to develop species and ecosystem conservation strategies in my home country. The major threats in Colombia are landscape transformation and fragmentation, so the issues of habitat conservation and connectivity are critically important.